If you tend to go over your data allotment each month, or are constantly afraid you will, Verizon Wireless is giving you chance to relax a little bit with up to 2 GB free data for two months. 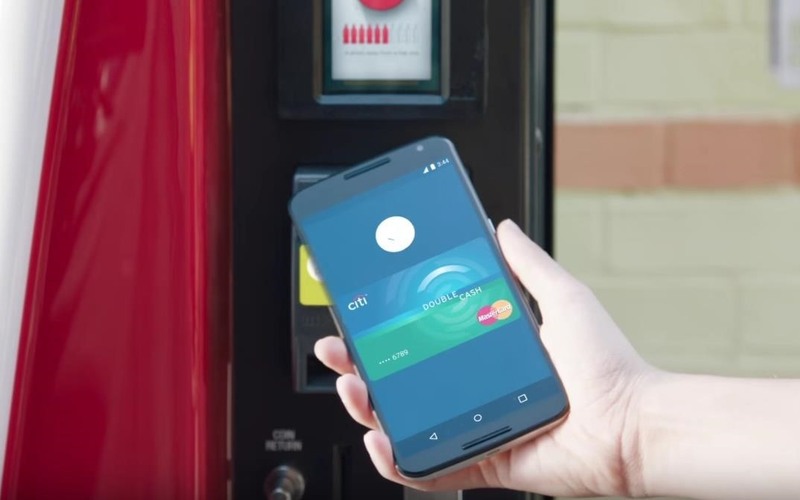 The promotion, in partnership with Google, requires you to use Android Pay for in-store purchases to cash in on your free data. Anyone who makes three purchases with Android Pay before July 14th will receive 2 GB of data for free. According to the terms, those participating will get 1 GB after making their first purchase, and will receive another 1 GB after the third. The offer is available for postpaid Verizon subscribers that are currently on the Verizon or MORE Everything plans who've already installed the app on their phone, and have their payment information registered within. Your phone will need to be NFC-compatible and running KitKat 4.4 or higher. If you have a rooted device, you can still cash in on this deal with a little work. Those who take advantage of the deal will be able to use the free data over two billing cycles. The last day to make purchases with Android Pay will be July 13th, so make sure to do so by then to see what it's like to have a few more gigs of data each month. This deal comes on the heels of Verizon raising its upgrade fee for new devices, but if they were looking to make things all better with this promotion, it's too little and not enough.